1.It will fit for any brand of headset,give your headset a comfortable and reliable support.Your satisfaction is our biggest priority.Give your headset a home now!A nice gift for gamer. 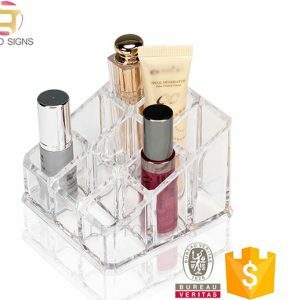 3.Clear acrylic book stands with lip. Ideal for displaying or storing paperback books, cook books, tablets, mobile phones, frames and plates. 4.Suitable for home use, libraries, reception areas, table top sales, craft shows, waiting rooms and more. 5.Features polished rounded edges for safety and aesthetics. Exhibitions, Supermarkets, Chain stores, Shops, Advertising and Promotions. One product packed in a master carton, with styrofoam all around & corner protector.